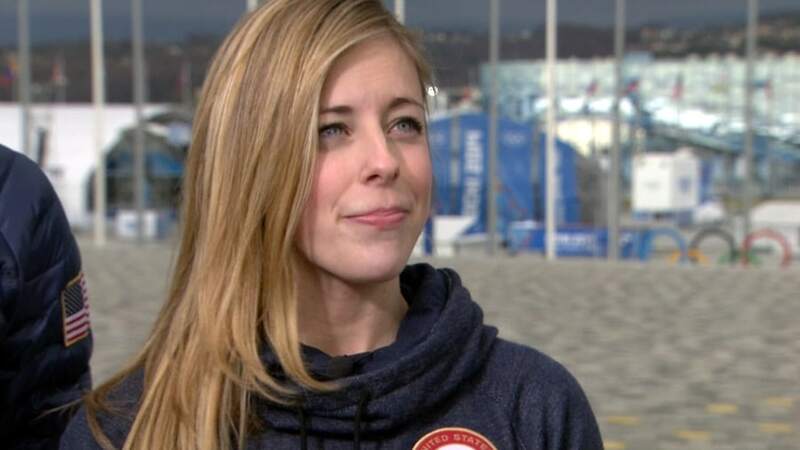 Ashley Wagner says she‘s grateful for the support of fellow skater Mirai Nagasu, after a controversial decision put Wagner on the Olympic team and left Nagasu watching the games at home. Wagner, 22, arrived in Sochi Tuesday, and told Matt Lauer on TODAY that she's been in touch with Nagasu, who was left off the team despite a stronger finish at the national championships in January. Wagner, during an exhibition skate at the close of the championships in Boston in January, made Team USA even though she landed in fourth place. “Mirai has been absolutely incredible. She and I have been friends for quite some time now and we’ve been in touch after nationals, and she said ‘you deserve to be on this team… I’m cheering you on… good luck’ so to have her support has meant everything for me,” Wagner told Lauer on TODAY. Mirai Nagasu finished third at the championships in January, but was left off the Olympic team. A two-time former national champion, Wagner almost didn’t make it to the Olympics after placing fourth at the national championships in Boston last month. U.S Figure Skating had only three Olympic spots to fill and chose new national champion Gracie Gold, second place winner Polina Edmunds, and Wagner. But many thought Nagasu — who placed third at nationals — should have won the last spot. Despite falling twice in the Boston championships, Wagner’s record as a successful skater in the past two years earned her the place in Sochi. On a recent post on her Facebook page, Nagasu said she was “devastated” by losing the opportunity to represent the U.S. at the Olympics, but she also wished the U.S. skaters well. “Not being chosen to represent the United States at the Olympic Games in Sochi and at the 2014 World Championships in Japan has been extremely disappointing to me, and it has been very difficult for me to process. I know that I performed my best at the US Championships in Boston. I am proud of the way I skated and of being awarded the Bronze Medal,” Nagasu’s post says. “I want to wish Gracie, Polina, Ashley and the rest of the U.S. Team the best of luck at the 2014 Olympic Games. I will be watching and cheering them on,” Nagasu said on Facebook. 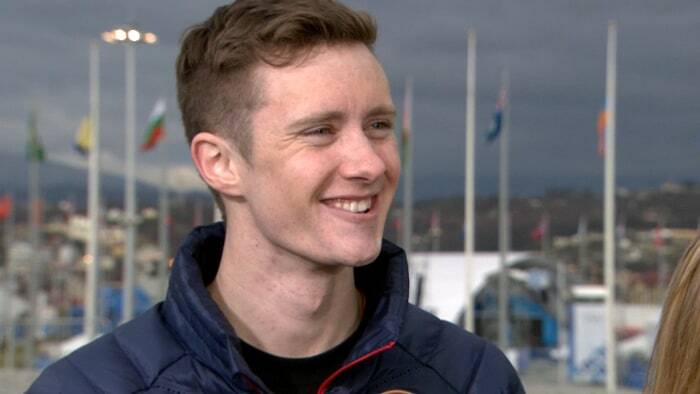 Men’s skater Jeremy Abbott also talked to Lauer Tuesday about his experience in Sochi so far. Men's skating star Jeremy Abbott said he's looking forward to watching the aerial skiiers. “I’m feeling great. I’ve been in the village and the venues and Olympic Park; it’s really been fantastic,” Abbott said. This is Wagner’s first time participating in the Olympic games. “I’m so excited to be here. It’s a dream come true. Awesome!” she said. NBC’s Olympics coverage begins Thursday, Feb. 6th.